Isles depends upon the support of our volunteers and seeks to provide appropriate and engaging volunteer involvement opportunities. Isles has several ways for volunteers to support our mission to foster healthy families and self-reliant communities. Individual Volunteers work on specific projects and tasks throughout Isles. Volunteers who work directly with youth are screened and must pass a background check. Community and Administrative Volunteers work in our office or off site, supporting day-to-day operations in all departments, or helping with special projects, events, and outreach activities. Volunteers working with personal information must sign and abide by a confidentiality agreement. Please look through the list of brief descriptions below, and click here to fill out the volunteer information form. Volunteer Groups typically work on a single landscaping or building project for a specific period of time and often provide funding for supplies and materials. Workdays are scheduled periodically throughout the year, as needed, and advanced planning is required. If you are interested in scheduling your group, please read and complete the group volunteer application, and return to volunteers@isles.org. All Volunteers need to sign a liability waiver and photo release to participate in our projects. Recreation Volunteers have fun playing games with local youth! 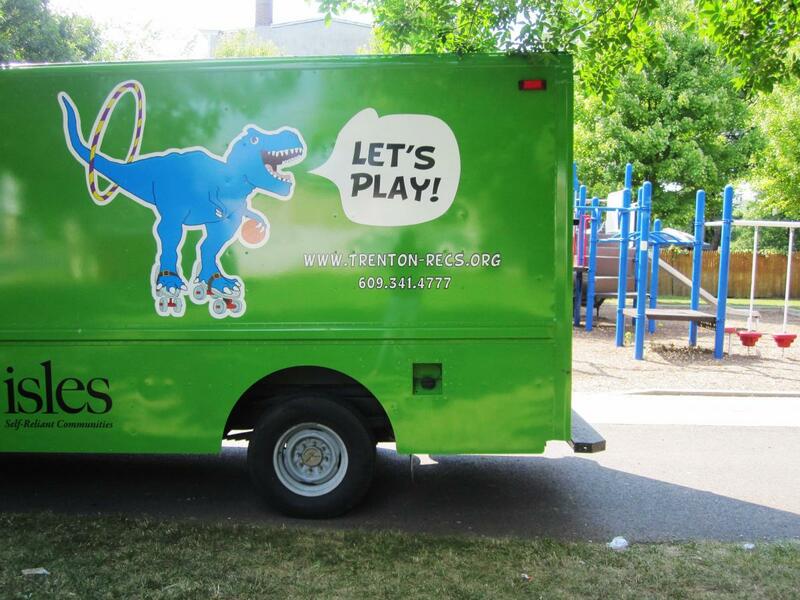 The Isles Mobile Recreation Unit (T-Recs) makes games and sports equipment available to residents of all ages and abilities and engages community members in healthy, fun activities in various locations around town. Recreation Volunteers assist the T-Recs Coordinators by sharing information with residents, signing in participants, helping with equipment setup and breakdown, and assisting participants with game rules and proper use of equipment. The goal is to have fun with the participants while insuring their safety and the safety of the equipment.T-Recs is usually out and about in the after-school hours on Mondays, Tuesdays and Thursdays; volunteers are occasionally needed on weekends as well. IT Equipment Inventory and Disposition: Volunteer(s) will inventory, organize, evaluate, and realize value from our inventory excess of IT equipment. 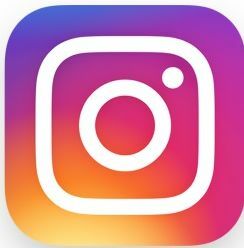 This work includes taking an inventory of every piece of equipment; physically organizing the equipment; researching the potential value of the equipment; categorizing each piece of equipment as to its best disposition (keep, sell, donate, recycle); and posting surplus inventory on EBay and/or Craigslist for sale. Photographer: Isles will be holding a variety of events this year, including a golf outing on June 1st and a 5k run in the fall, as well as community and gardening events throughout the year. We would like someone with skills in photography who would be able to take photos at our events, which we can then share with various media outlets. Community Representatives: Volunteers are needed in neighborhoods throughout the area to greet representatives from Isles, introduce them to the resources in your neighborhood, and guide them while they carry out their projects. Work may include walking door-to-door with a survey team, giving a tour of a community garden or sharing your impressions of the work of Isles in your neighborhood. 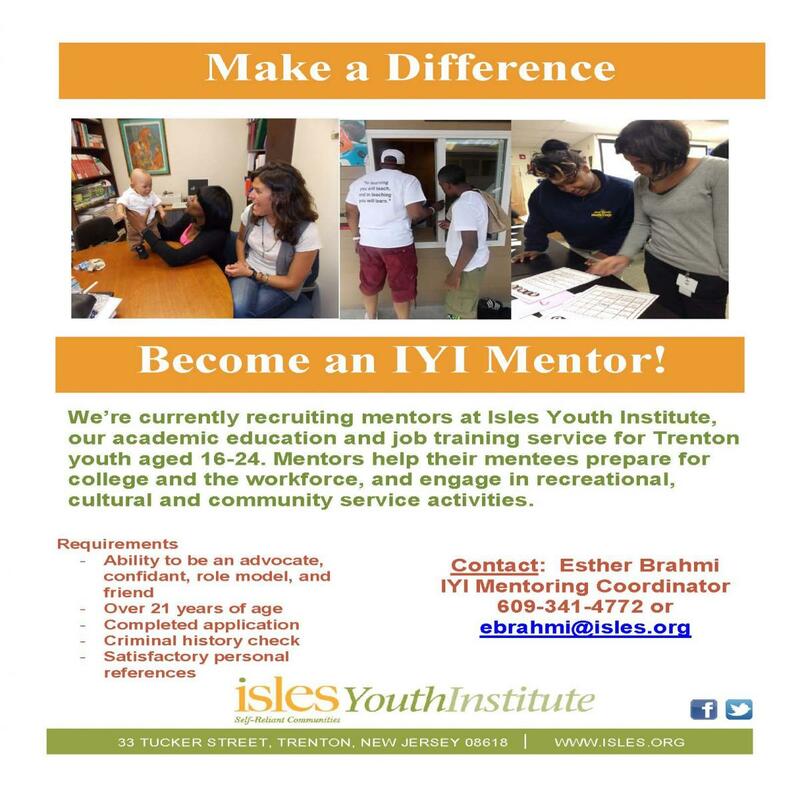 Isles Youth Institute Mentors make a 15-month commitment to mentor an IYI student. Supported by the Mentor Coordinator, mentors do fun, healthy activities with their mentees for four hours a month, and they serve as a positive and caring role model for at-risk youth. Click here to learn more about mentoring. Professional Guests at IYI events help students practice their networking and career skills by attending events, doing mock interviews, and giving presentations on their careers. Lunch Aide: We are looking for someone who has some free time on weekdays from 11am to 1pm to serve lunch to our students at the Isles Youth Institute. Garden Docents work with schools and neighborhoods, in teams of two or more, to create interactive events in the community gardens. Volunteers are needed to plan, organize, promote, and facilitate crafts sessions, events, or story times, as little as once a year up to monthly. Garden Stewards work in teams of two to four individuals, and take care of a community garden in their neighborhood, or in another neighborhood, until a local community member can take over the gardening duties. Special Projects and Events, such as community fundraisers, one-time projects, and collaborations: If you have specific interests, skills, or time constraints, these are a great way to support the work of Isles. Opportunities are announced via emails, so please ask for your name to be added to the event notification list. For more information about these opportunities, fill out the contact form on the next tab.